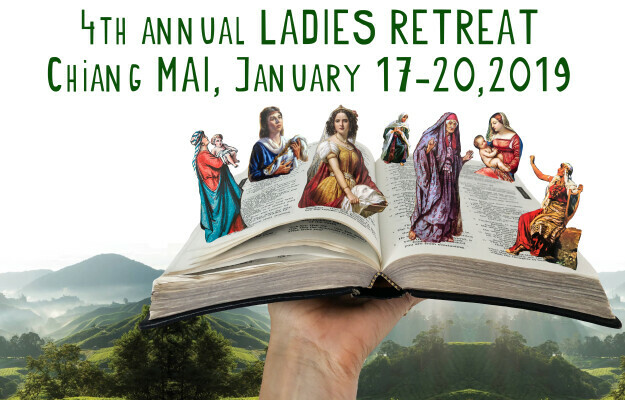 Join us for the 4th annual ladies retreat. This year we are going to Chiang Mai, Thailand. More details to come in the next few weeks. Approximate costs (incl flights, accommodation & meals) $4900 per pax.